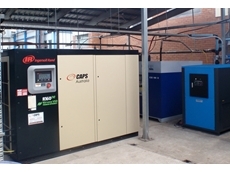 Shawn Zhang, VP for Ingersoll Rand Asia Pacific (left), CAPS Wholesale Manager, John Bishop (right), and CAPS Executive General Manager, Glenn McIntyre (middle). 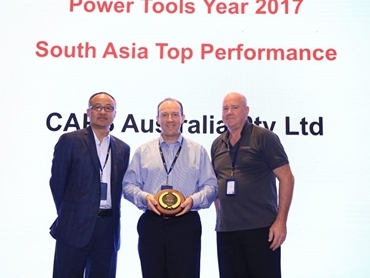 CAPS has won Ingersoll Rand’s ‘2017 Top Performer’ award for Power Tools in the Asia Pacific Region. 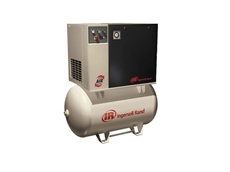 CAPS was named the winner at Ingersoll Rand’s Annual Distributor Awards, hosted in Ho Chi Ming City, Vietnam. 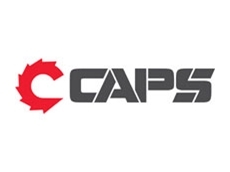 CAPS Wholesale Manager, John Bishop said the award was recognition of the hard work done by their loyal branch network and the dedicated wholesale team of Allan Kingston and John Donnelly over 2017. 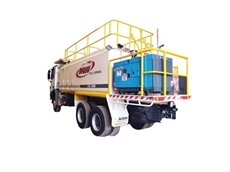 Commenting that 2017 was a tough year based on overall sales and performance due to a slowing market and tougher competition, Bishop added that their efforts to not only reduce stock but also increase sales during this tough period have been rewarded. 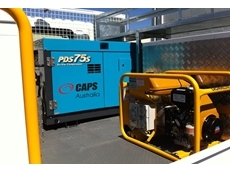 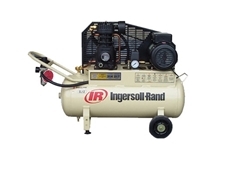 Caps Australia is Australia’s largest locally-owned air compressor and power generator solutions company.